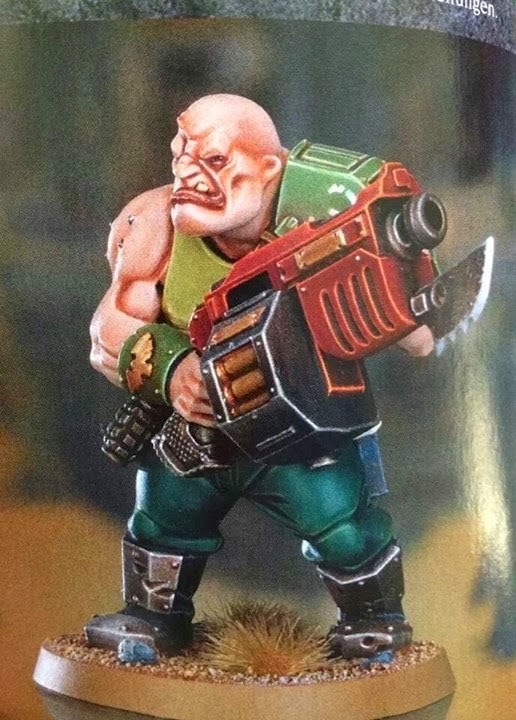 Behold the New Ogryn models!!! 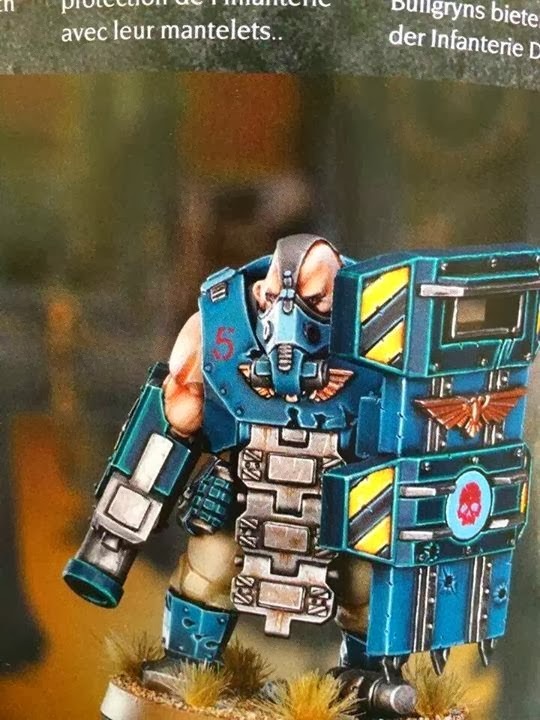 Truly some spectacular models, i never paid Ogryns any heed when i did Imperial Guard, but if i was still doing that army i think i would buy them simply for the models, rules be dammed. 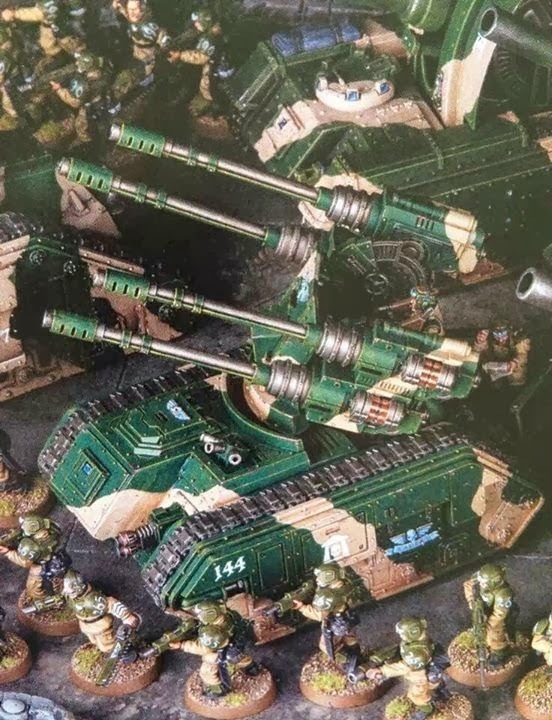 An interesting thing to note is that they look quite similar to Warhammer Ogres so perhaps the opportunity for conversions is huge. 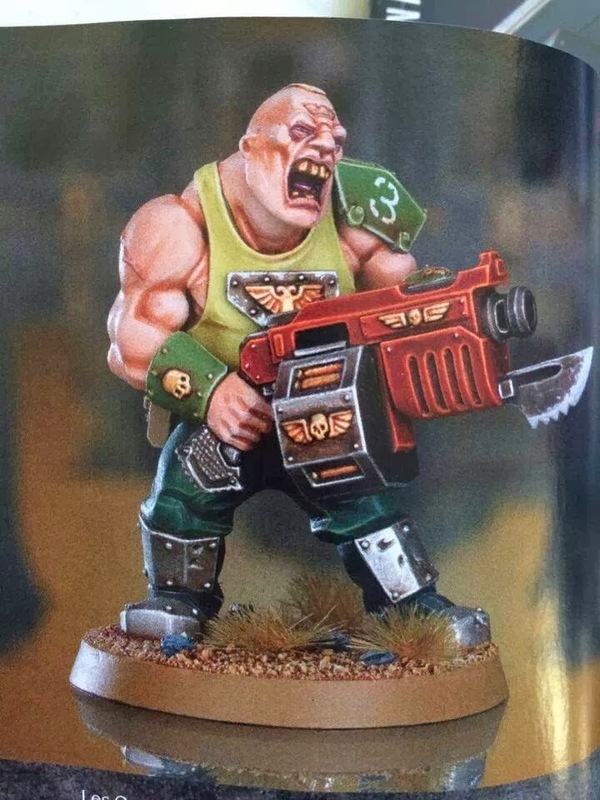 Actually the ogre conversion thing is quite common already for 40k IG players. Probably the reason for plastic is GW noticed that players were buying ogres instead of Ogryns because of price. 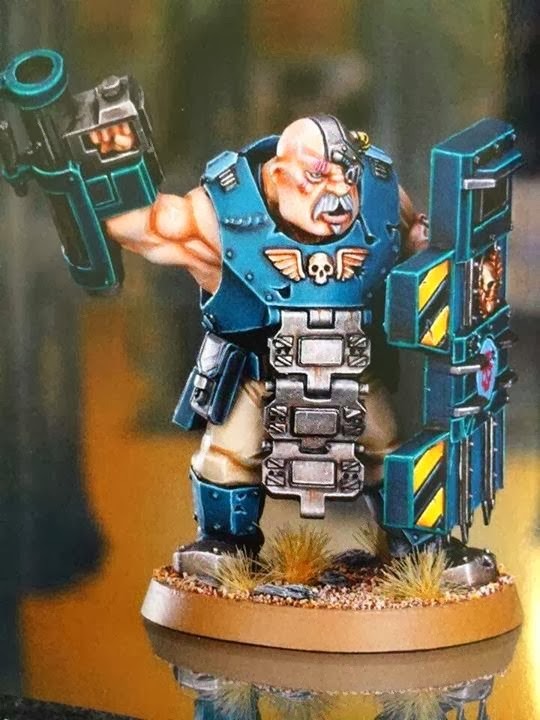 I have seen some really good conversions with Ogres. 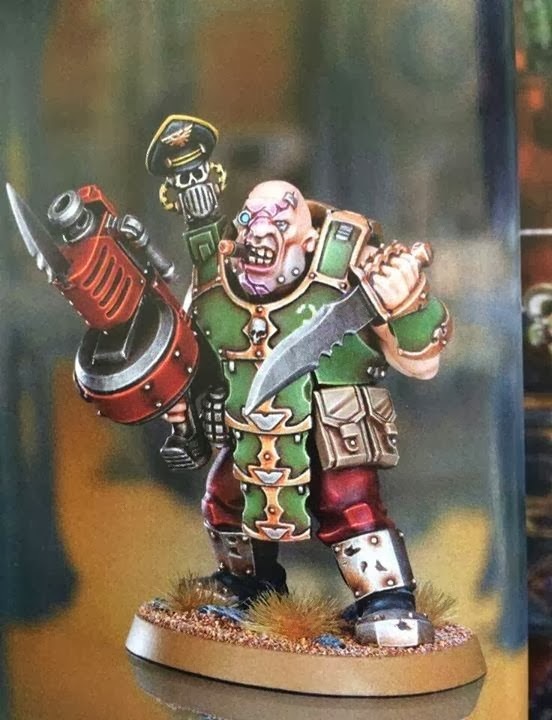 That Green one is awesome (although I prefer mustaches on at least 75% of my soldiers) So its great we see bearded Ogryns. I like how they still look stupid but keep their ferocious look. Yea I thought you would like those. Imagine how many Riots there would be with those as crowd control haha.